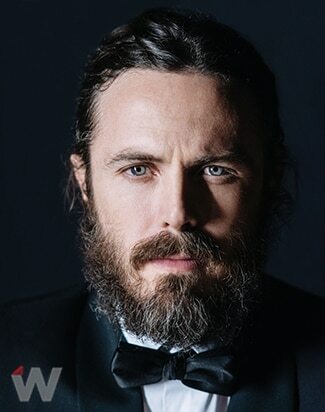 Casey Affleck has signed on to star in “Stoner,” an adaptation of the John Williams cult novel set up at Blumhouse Pictures. Affleck, long a fan of the 1965 book, will play the titular role of long-suffering academic William Stoner, who is stuck in a loveless marriage and a thankless job. 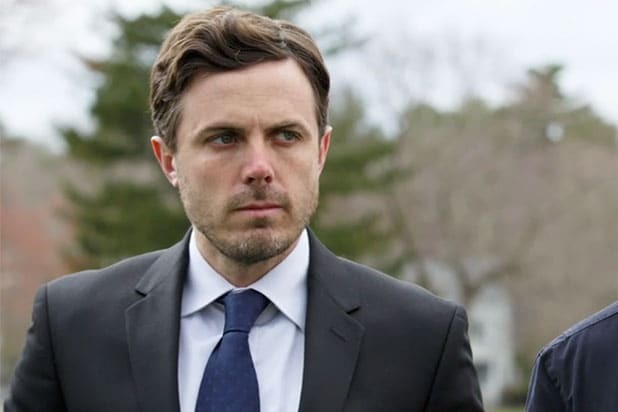 The New Yorker has called the book the “greatest American novel you’ve never heard of,” and called the protagonist the polar opposite of Jay Gatsby, the subject of F. Scott Fitzgerald’s canon classic “The Great Gatsby.” Sounds like a project Affleck would adore. Cohen Media Group and Film4 are joining Blumhouse, mostly a blockbuster horror factory, in the original production. “Because the novel is so beautiful but not well-known, fans of ‘Stoner’ feel like they’re in a secret club. I’m so excited that Casey, Joe and Andrew have come aboard to help expand this club’s membership,” Blum said in a statement. See Casey Affleck's latest POWER MOVE. Blum, CMG’s Charles S. Cohen and Film4’s Daniel Battsek are producers, with actor Ethan Hawke serving as executive producer. Read more about “Stoner” here.